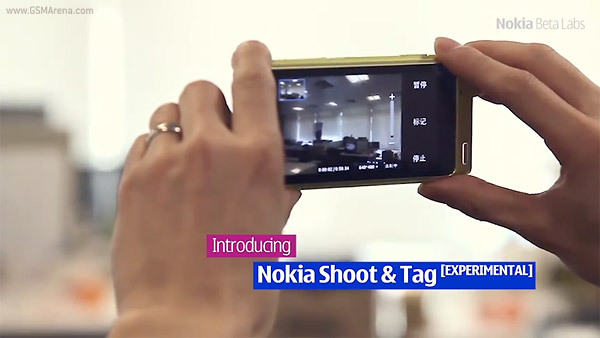 Today another interesting application makes its debut at Nokia Beta Labs. The app in question is called Shoot & Tag. It does its job while you’re shooting video, detecting changes or shifts in the background and the overall scene. Ultimately, it automatically creates a new scene or a chapter for each change. Guinness World Records has confirmed that the Kinect for the Xbox 360 has cracked the world record for fastest selling consumer electronics device for a period of 60 days. 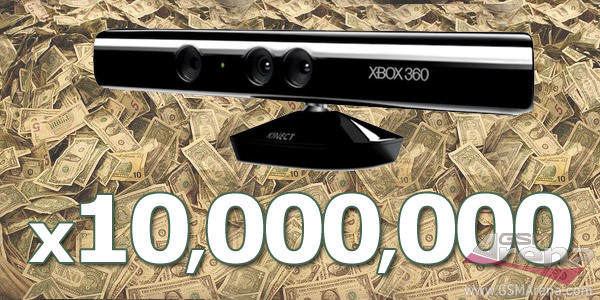 Microsoft managed to sell an average of 133,333 Kinect units per day, making a total of 8 million units in its first 60 days of sale from 4 November 2010 to 3 January 2011. Ah, those Angry Birds, they seem to never sleep in their endless effort to grab your attention whenever possible. 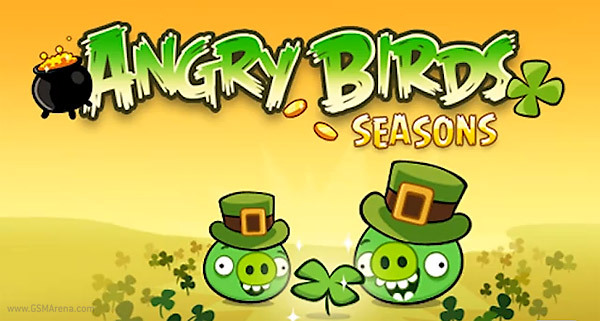 Speaking of which, today a video of the new St. Patrick’s Day update pack to Angry Birds Seasons hit YouTube, showing the greenness its going to bring with it. If you rely on the Google Maps Navigation app for going places on everyday basis, you’d be very happy to hear that now Google has thrown support for real-time rerouting, based on traffic reports. 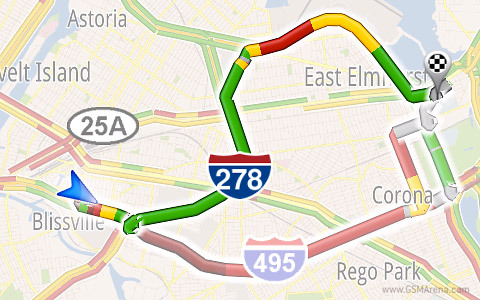 This means that you would hopefully spend less time in traffic as Google Maps new algorithms guide you around it. In a recent interview, Lee Don-joo, senior vice president of Samsung’s mobile division, expressed concerns about the competitiveness of their Galaxy Pad 10.1 tablet. Lee Don-joo acknowledges that at 8.8mm the iPad 2 is really thin and the Galaxy Tab 10.1 might need further improvement. 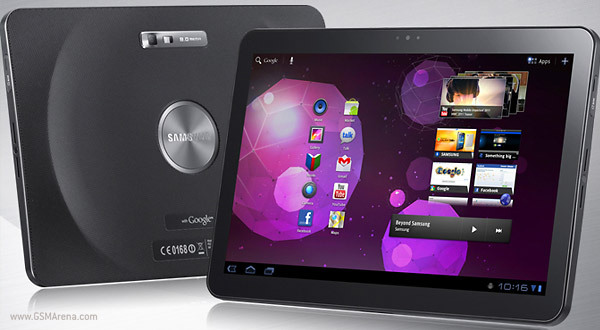 Lee Don-Joo feels that some parts in Sammy’s latest tablet are “inadequate” and will have to be “improved”. I figured you guys wouldn’t mind to take a look of all the iPad 2 official photos all in one place. In this post you’ll find every single image that I could dig out from Apple’s website and just have it on display in one place. Apple iPad 2 has just been announced and Apple rushed out to post a video overview of the device. 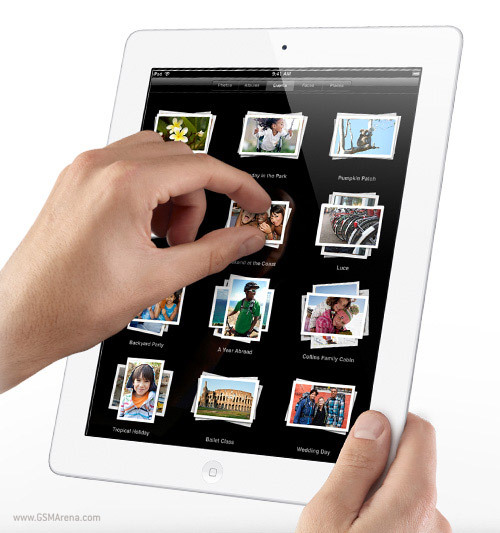 The iPad 2 features the same 9.7-inch 1024x768px capacitive touchscreen display as the original iPad, but it’s more powerful with the all-new dual-core A5 chip, which includes up to 9x faster graphics chip. 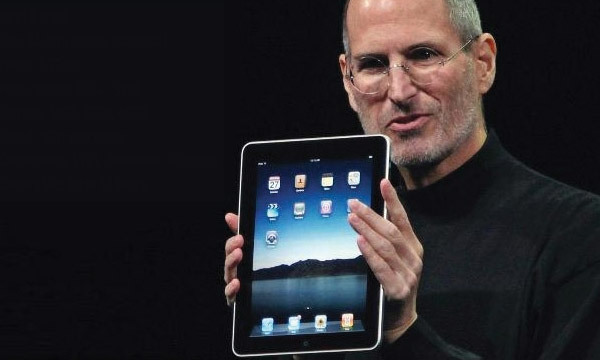 In an exciting keynote led by Steve Jobs himself, the Apple iPad 2 was announced at the special event in San Francisco minutes ago. Noticeably thinner than the first iPad, it packs some serious power under the hood. 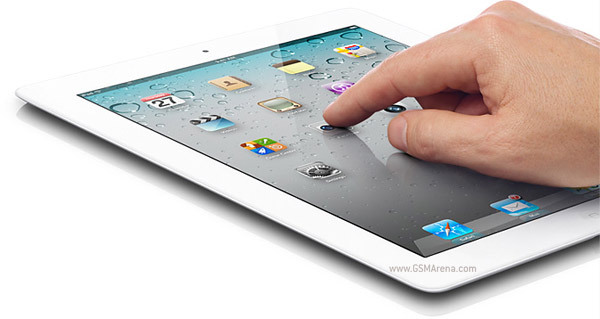 Here’s all there is to know about the iPad 2 in a heartbeat. Everyone is impatiently waiting for the Apple iPad 2 announcement taking place today in less than half an hour. As you can imagine the rumors and pre-event allegations are pouring out from known and unknown sources. Back at CES 2011 there were a couple of smart infotainment car systems on display running Android, but none of them looked that cool, in my opinion. 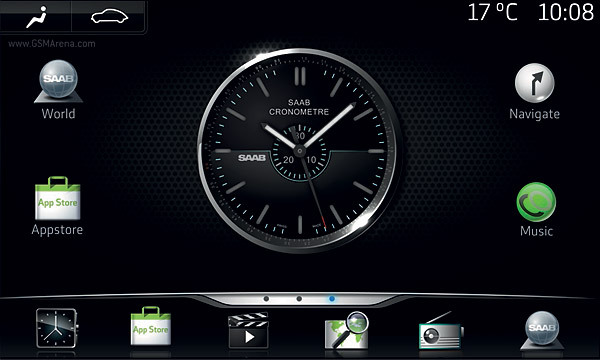 I present you the IQon – Saab’s future in-car entertainment unit running the Android OS. 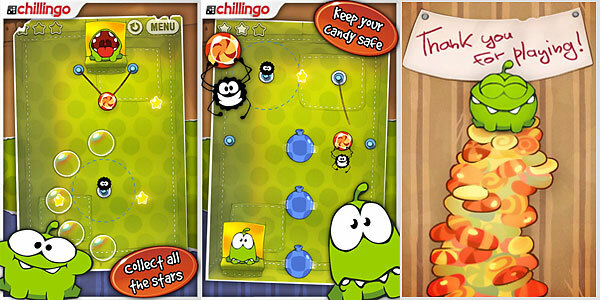 The famous iOS game Cut the Rope is finally coming to Android. A video was just published on the game’s Facebook page, featuring the addictive game running on an HTC Gratia/Aria. Yesterday was a big day for Apple. 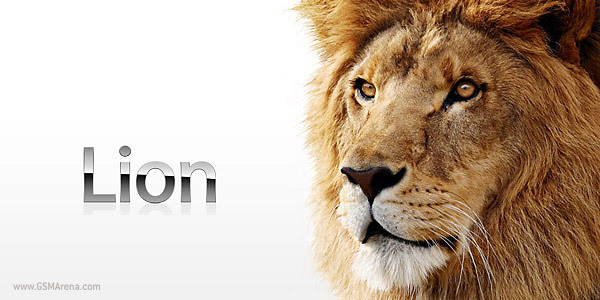 Not only did they announce the newly refreshed MacBook Pro laptops, but they also released the first developer preview of Mac OS X Lion. As you may remember, we covered some of its main features in a our blog last year. Now, though, more exciting features that make advantage of various gestures have been added. Apple has even made a video demo showing some of them. If you thought USB 3.0 was the future of connecting high-speed peripherals to your computer, then think again. 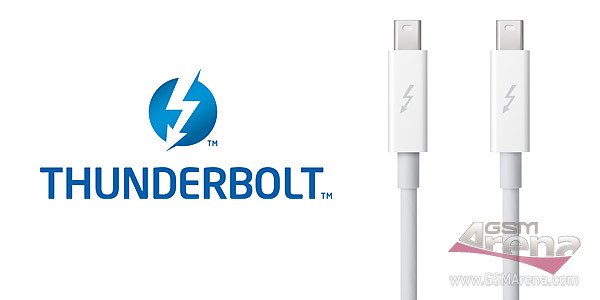 Intel’s Thunderbolt I/O technology, formerly known as Light Peak, is now the new kid on the block and it is here to stay. 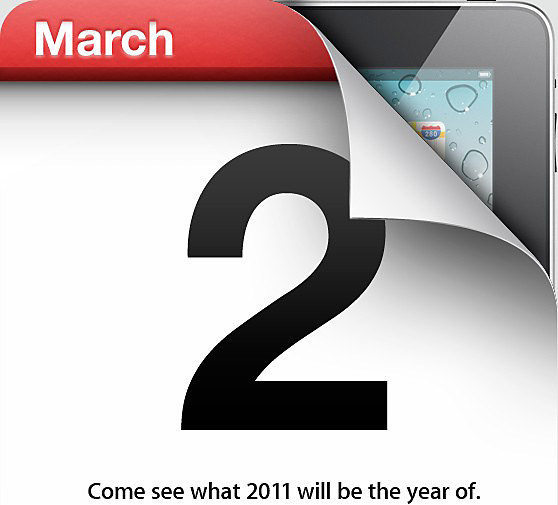 Apple will hold a special event on Wednesday, March 2 where it will lift the curtains on the successor of its trendsetting tablet – the iPad 2. As usual, Apple is holding its cards close to the chest and nothing is known for sure just yet. Okay, I know you guys haven’t been very fond of the Angry Birds news that we’ve posted here lately, but you MUST check this out! 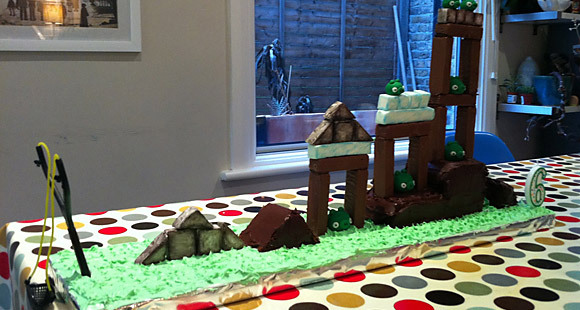 It’s probably the coolest and yummiest Angry Birds news ever to hit our blog page.